Have someone who’s hard to shop for? 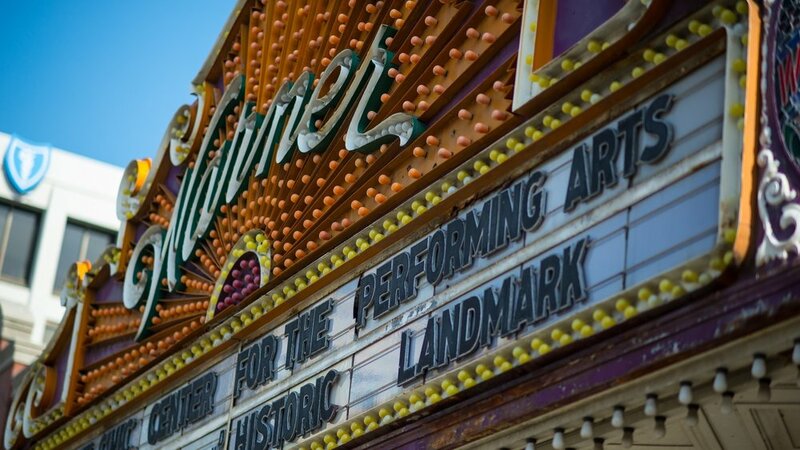 Let the Erie Philharmonic help you out with all of your shopping needs, whether for employees, family, friends or colleagues. Scroll down to learn about all of our holiday gift ideas! 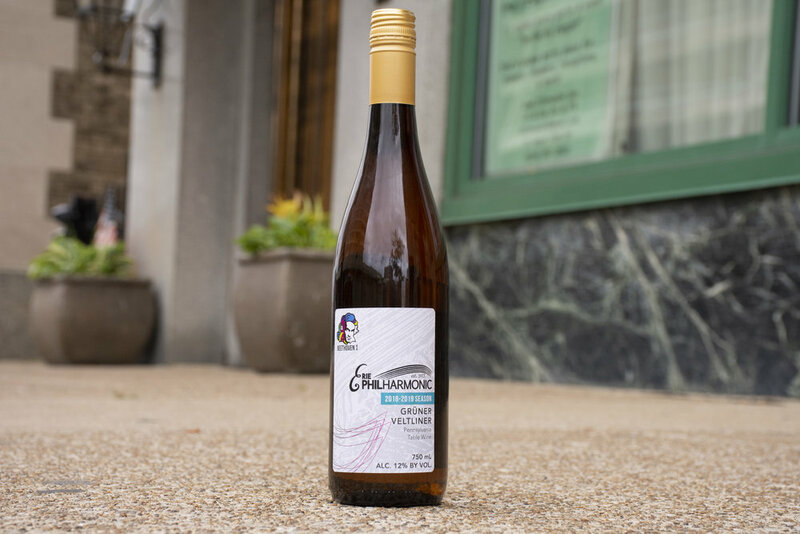 Our Grüner Veltliner, created exclusively by Mazza for our Beethoven 4/4 Festival is available at Fuhrman’s Cider Mill and South Shore Wine Company. Proceeds benefit our educational outreach. Let your friend, family member, colleague or employee decide what concerts to see! This punchcard grants the holder four tickets to be used how ever they like throughout the 2018-19 season. Packages start at just $90! The premiere tasting event in Erie - tickets have SOLD OUT two years in a row. Secure tickets now as the perfect gift for the foodie in your life. 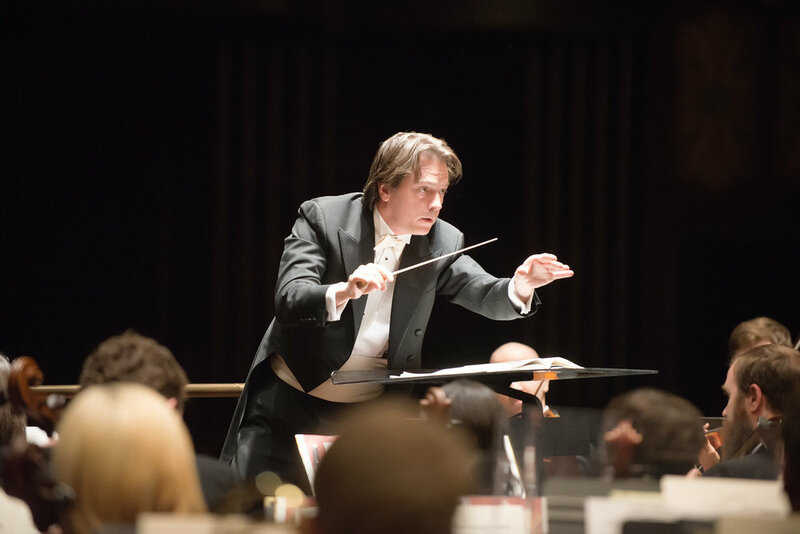 The ultimate in flexibility, these can be redeemed for anything that the Philharmonic has to offer, from concerts to season passes! Special Valentine’s editions available! Just drop us a note in the order’s comments section to get one! Click one of the buttons above, call 814.455.1375 or stop by our office at 23 West 10th Street, Suite 3 to purchase your gift today! Bulk discounts available - please ask for details. We’ll work with you to create the perfect holiday experience for your employees, friends, family members, etc!